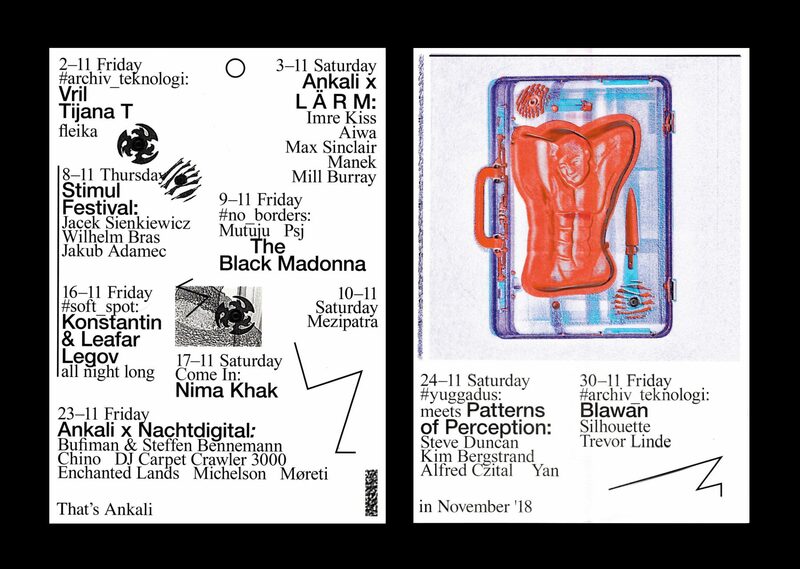 The November edition of Soft Spot will see two key Giegling affiliates – Konstantin and Leafar Legov aka Kettenkarussell – take over Ankali for an all night long session. Much has already been said about the German imprint Giegling that over the past years evolved from a friendly local crew into an internationally beloved institution for contemporary club music. Kettenkarussell have released several albums and EPs on the label, on which they took cues from House, Ambient, Techno and Breakbeat to create some highly personal and emotional recordings. On Friday November 16th their sound will immerse Ankali from the beginning till the end and as usual we could only highly recommend to come early and stay late.